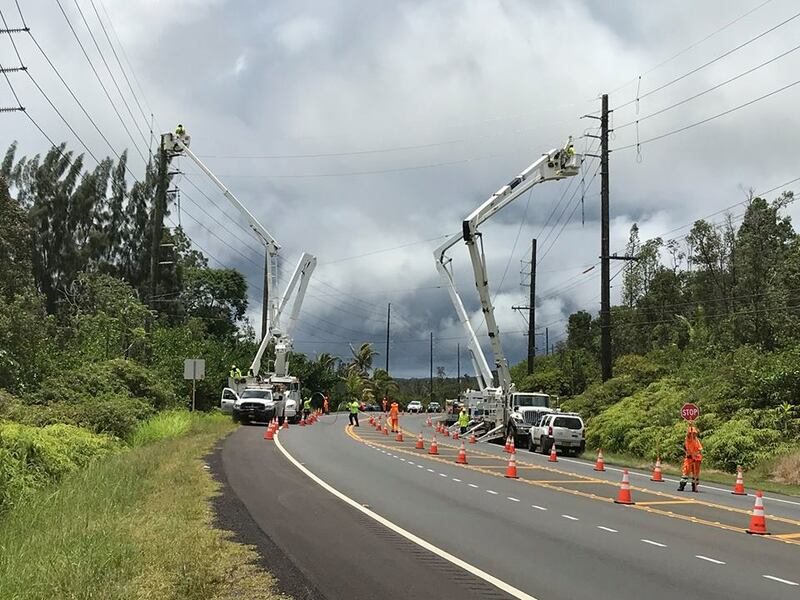 Windy conditions eased today, giving a breather to Hawaii Electric Light Co. crews who battled wind-related outages over the weekend. A wind advisory for gusts up to 50 mph was issued Saturday by the National Weather Service. 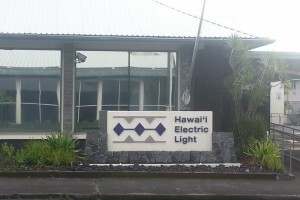 HELCO spokesman Roger Keller said more than 9,000 Big Island customers were affected by outages that day, most caused by trees or branches falling on electrical lines. “We had outages pretty much islandwide,” Keller said. 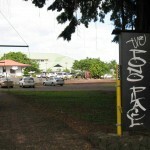 Areas where they occurred included South Kona, Ka`u, Puna and the Hamakua coast. A temporary loss of power from the Hawi Renewable Development wind farm in North Kohala cut electricity to more than 6,500 customers, but their service was restored within three minutes. The cause of that 7:10 a.m. outage has not been determined. Keller said he had yet to obtain specific information on outages on Sunday.